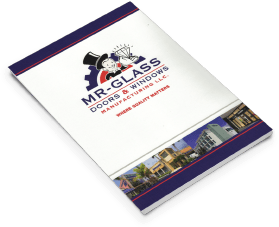 Mr-Glass has created commercial product lines to satisfy virtually any architectural glazing requirement. Elegance at your fingertips. 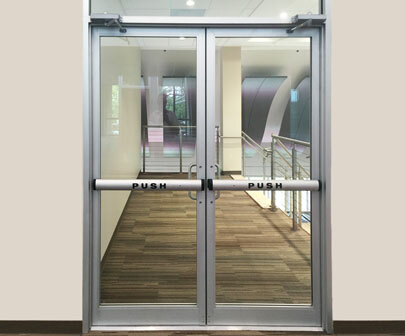 Install these doors in your business and create an atmosphere of success by adding a touch of class to the building decor. Tough and attractive doors designed to complement new or remodel construction. They are engineered and tested to withstand the rigors of constant use. Utilize space more efficiently and create a feeling of openness. They are the perfect choice to make a unique design statement and allow natural light to filter through. 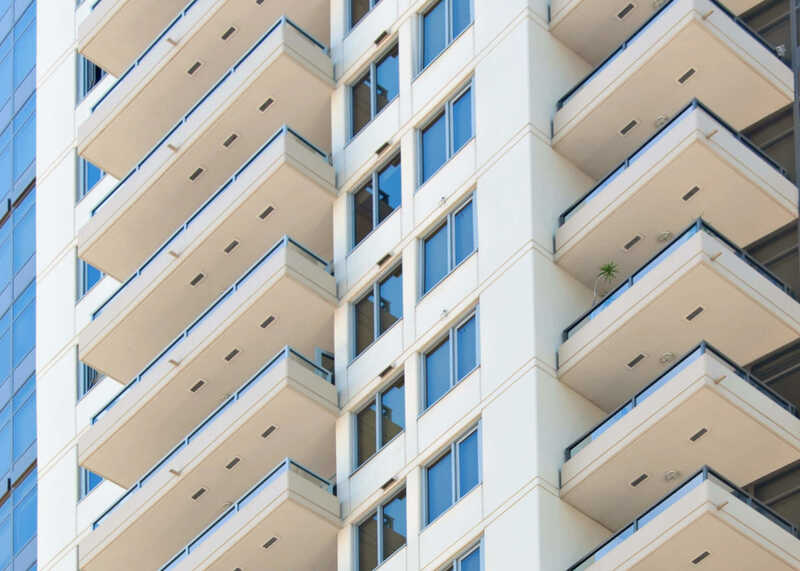 Residential lines for High Rise, Mid Rise, Low Rise and family homes. 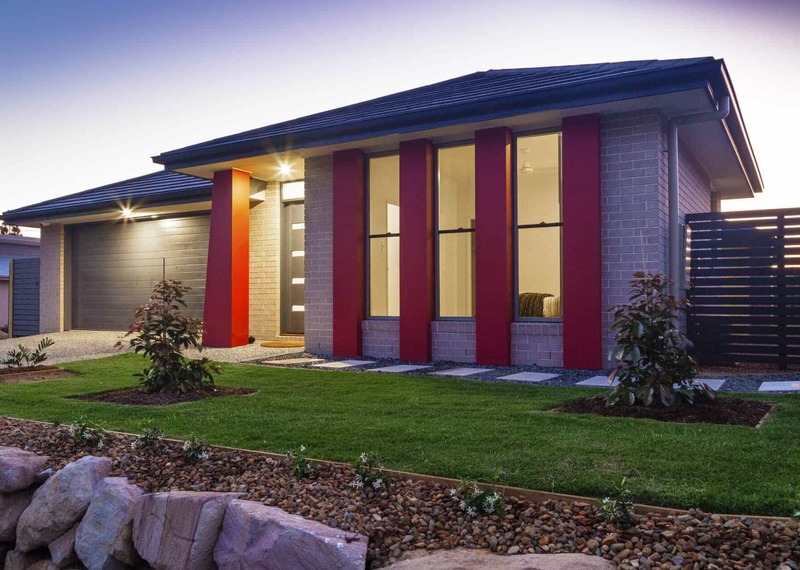 We have earned the trust of architects, builders, design professionals, and homeowners as an impact windows and doors provider that can satisfy any residential property needs. 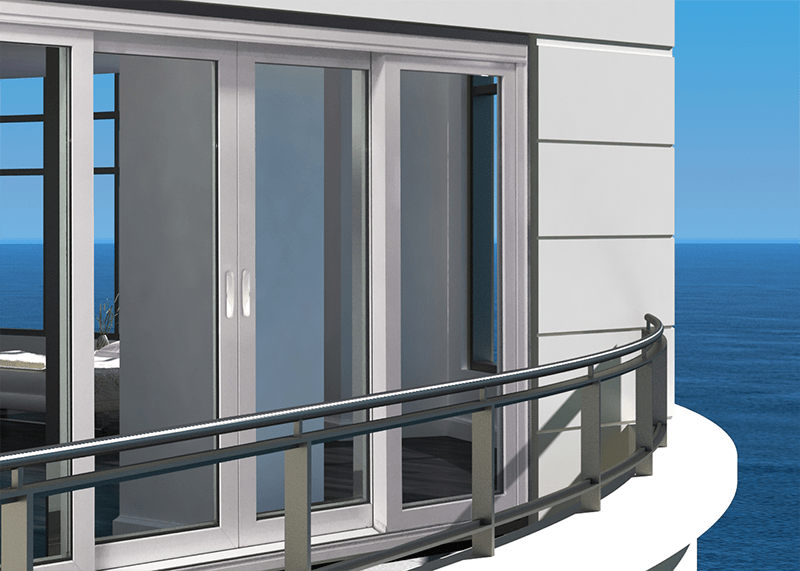 Our sliding doors combine space-saving convenience with the elegance of our modern designs. 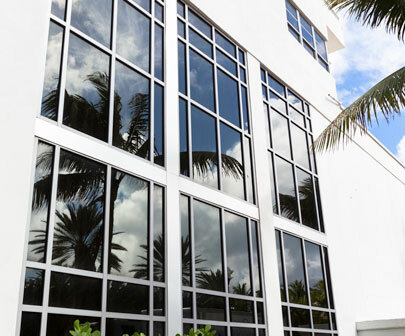 Single hung windows allow for easy air ventilation and an elegant classic look to the home. Roller windows are contemporary choice for your home and allow for great ventilation and protection. 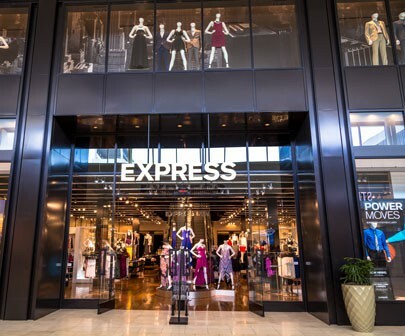 Redefining curtain walls that are custom designed for any application. Expert in-house team of engineers to assist with your development projects. Reliable export of commercial and residential products to the Caribbean.